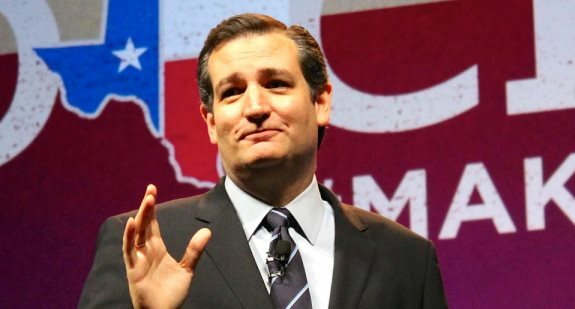 Our friend Andrew C. McCarthy, former Justice Department lawyer, author and columnist for National Review has an excellent piece in National Review rebutting the latest “birther” claims about Senator Ted Cruz’s eligibility to run for and serve as President of the United States. McCarthy’s answer to that “problem” is: So what? McCarthy offers one of the more succinct explanations of the legalities of what defines a “natural born” U.S. citizen we’ve seen, so it is definitely worth reading in its entirety. Submitted by oyharward on Fri, 01/08/2016 - 12:27. An overwhelming majority of Constitutional ‘Scholars’ say ‘YES’ Sen. Ted Cruz Is qualified to serve as President of the United States. Ted Cruz was born in Canada. He had (past tense) Canadian citizenship, which he was entitled to automatically, having been born in Canada, and which he has since renounced. He was also born with American citizenship. His mother was an American; his father was not. The Constitution says any candidate for president must be 35 years of age, a resident within the United States for 14 years and a "natural born citizen."